Wondering which are the best weight loss programs for women? 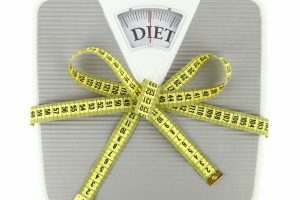 Which diets or weight loss solutions can generate the best, the healthiest, the safest and the faster results? The majority of our readers are women and very often we get comments asking the same questions. For the last couple of weeks we started a research project to find out which are the top 5 ways for women to lose weight. There are a plethora of weight loss programs, diets, supplements and weight loss pills circulating the market and we have selected the top 5 that meet our criteria (see below) and that are best suited for women. 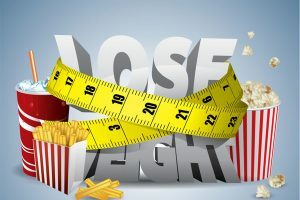 We have many times provided weight loss tips for women to help them lose weight without engaging into any weight loss program but in this post we are going to examine in detail the weight loss programs that are worth considering. The dietary guidelines for Americans – The US government department of health published in 2010 the dietary guidelines for Americans. The guide provides advice on the different aspects of weight loss including diet, recommended calorie intake and exercise. The weight loss programs selected below adhere to these standards. 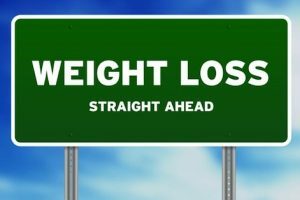 Healthy and safe weight loss: We have said many times that our goal is to help you lose weight in a healthy and safe way. We do not like crash diets, fad diets, suspicious products or anything that does not promote healthy and permanent weight loss. Before getting into the details of each weight loss program is it worth noting the recommended calorie intake for women as well as the distribution between the 3 main food groups. The recommendations are provided by the dietary guidelines for Americans. In order of importance, these are the top 5 weight loss programs for women that in our opinion are worth considering. The Mediterranean diet adheres perfectly to these standards and the food components that make up med diet make it a heart friendly diet. 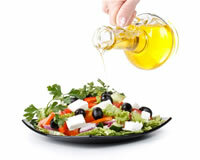 The Mediterranean diet is above all a healthy and safe diet. It is a statistical fact that people who live in the Mediterranean basin (Greeks, Italians etc.) live longer and have less incidents of cancer and cardiovascular diseases than Americans. It is not a restrictive diet and can be safely followed by men and women of all ages. Unlike the Mediterranean diet, the 17 day diet is not a natural diet but a commercial diet. 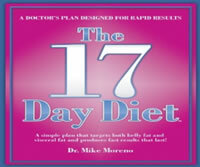 This means that the sole purpose of the 17 day diet is to help you lose weight. It is not a lifestyle but it has a beginning and an end. This weight loss program consists of 4 phases, with each phase lasting 17 days. The main concept behind this program is calorie cycling. Dr Moreno, the diet author, suggests that with calorie cycling you aid your metabolism and keep away boredom while dieting. Phase 1 – “The accelerate cycle”: At the first stage you are allowed to consume protein type foods in unlimited quantities and small amounts of fat provided that you daily calorie intake is around 1200 calories. This is the stage where you will experience fast weight loss. Phase 2 – “The activate cycle”: You decrease the amount of fat and increase the amount of carbs. Typical calorie intake is 1500 calories per day. Phase 4-“The arrive cycle”: This is the maintenance part where you are supposed to watch your weight and follow phases 1-3 when in problem. The 1200 calorie diet plan introduced in phase 1 is the minimum you can go and since it is only for 2 weeks there are no serious implications. We have also presented our 1200 calorie diet for women in the past. We first came across the Dukan Diet right after the media around the world ‘announced’ that this was the diet followed by Kate Middleton before the Royal wedding. This world’s interest drove our curiosity to find out more about the Dukan diet and we decided to include it as one of the top 5 weight loss programs for women. Preparation Phase – get ready by eating only protein type foods. 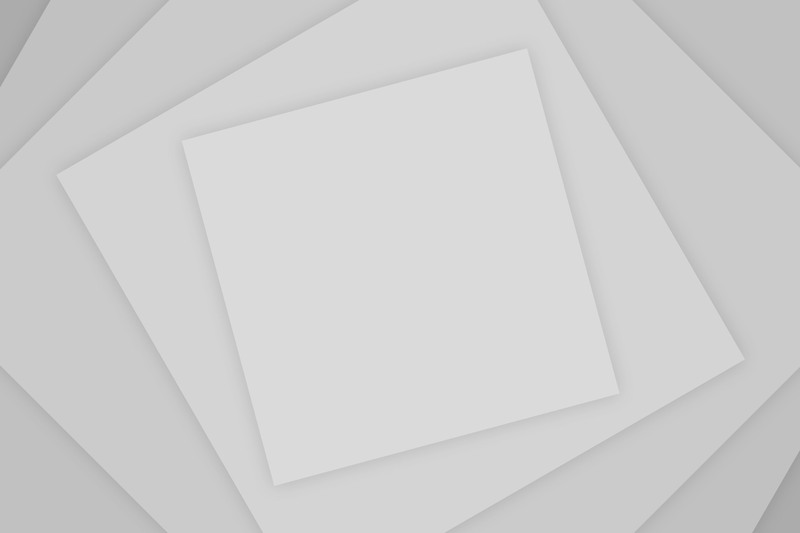 Weight Loss Phase – eat protein and fiber and lose weight. Maintenance phase – Eat healthy foods from all food groups. The 2nd phase does not have a specific timeframe but it all depends on the amount of weight you want to lose. It can become unhealthy if you over do it. Restricting food groups from your diet for a long time is not healthy or recommended. If on the other hand you follow phase 1 and 2 for a reasonable amount of time (a couple of weeks) then you minimize the possible dangers. 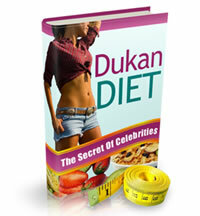 The Dukan Diet worked for Kate Middleton and many other celebrities and it can work for you as well. It needs some preparation work to ensure that you have in stock the foods items you are allowed to eat but if you are really determined to lose weight using the Dukan diet then certainly you can do it. Since most of the meals and snacks are ready made products by slim-fast, they ensured that the daily intake of fats, protein and carbs is in accordance to the dietary guidelines. 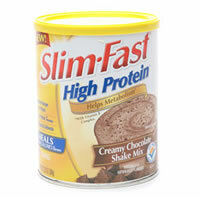 In numbers the distribution of fats, protein and carbs from slim-fast products is 20%, 30%, 50%. Their products also provide satisfactory doses of minerals and vitamins. It is a healthy and safe diet to follow. Their products are not considered as supplements but as balanced food items which are both healthy and safe to consume. There are also associated with positive effects on insulin and blood sugar levels. The DASH diet adheres perfectly to the dietary guidelines. It is a balanced diet which gives more emphasis on fruits and vegetables and less to fats (saturated), sugars and salt. It is a heart-friendly diet which is proven to lower blood sugar levels and bad cholesterol. Together with the Mediterranean diet, the DASH diet is probably among the safest and healthiest diets in the World. People suffering from heart related diseases or hypertension are ‘forced’ to follow the DASH diet for health and weight loss. I’ve always said that the most important thing with weight loss is to start doing something, work out, run, eat less fats, but having a good methodology behind your efforts is key too. Thanks for doing such an in depth review of these programs. I’ve gained some weight over the last 5-6 years and I’ve just started taking getting if off, more seriously. I really don’t follow diet trends much so the Dukan diet was fairly new….have always wanted to try more Mediterranean diet recipes, looks like something I can actually do & enjoy! I worry about people depending too much on diets. 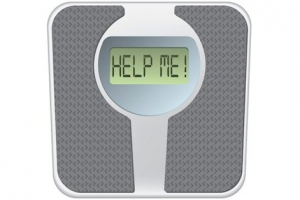 Trying to trick the body never works, which is why so many people have yo-yo weight loss. But I guess as long as our society says that being skinny is the highest form of beauty, people will feel they need to lose weight. The danger with the diet trend is that you dont know if its gonna work for you and you may be upsetting your bodies balance in the attempt. 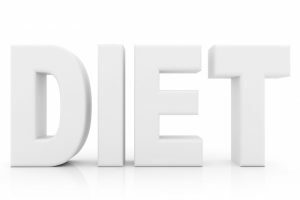 A diet is not the a way to lose weight, your diet is the way you eat and the types of foods you consume all the time! How can you expect permanent results while only investing 17 days of discipline? Being healthy and eating right is a lifestyle, not a fad. Take it seriously and measure the results in someway other than if you can fit into those old jeans, or how you look in the mirror today. Ladies, if you are eating the right foods and living the life you are here to live, you will feel amazing everyday….inside and out. And that is the first step to health and happiness, which should be the goal. Education is the key, tune into your body….dont let the mainstream trick you out of your hard earned dollars and god given right to true health!!! Start with “The metabolic typing diet” by William Wolcott and “How to eat, move, and be healthy” by Paul Chek. Give it a shot, good luck. When I eat every hour small (about 40 calorie) meals consisting of protein, vegetables, and fruits – and sometimes including flax seeds and coconut – I do lose weight and feel full most of the time. Try it! Drink lots of water and tea! I’m still learning from you, but I’m trying to reach my goals. I definitely enjoy reading everything that is posted on your website.Keep the aarticles coming. I loved it! I constantly retweet your articles on my twitter page and that will all be carefully reconsidered from here on out. I cannot believe these “diets” were listed here as the top 5 for weight loss. It’s incredibly disappointing. P.S Congradulations for your new blog. I think dieting has a negative connotation to it, because the first thing people think of is restriction, when the truth is you can eat healthily & enjoy otherwise “off-limits” food. It’s just a matter of learning what moderation means — I like to remind myself I can have the items I really “want”, but I can’t have them all at once.